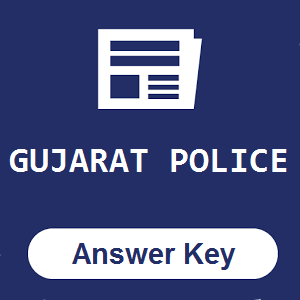 Today’s Exam answer key of police constable bharti. So The Examination of Gujarat police bharti successfully conducted by the ojas.gujarat.gov.in for the post of lokrakshak, SRP Constable and jail sipahi. There are lots of candidates appeared in the examination held on 23rd october 2016. and all that candidates are searching for the answer key Of Constable Recruitment 2016.